The CMS Hosting Applications. Everything you'll ever need. If you have chosen to use Joomla, WordPress,Magento or another Content Management Systems (CMS) to create your website, you can count on our unique handmade hosting solution. We will make sure that the CMS of your choice runs smoothly on our servers and that your website is safer, faster and better supported than anywhere else! Start Your Business With Us Now. Our CMS Web Hosting Control Panel. Hosting Lovers Control Panel. 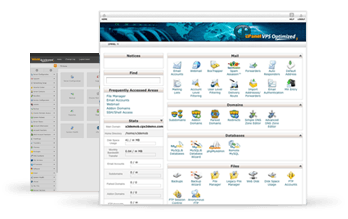 cPanel/WHm is the worlds most widely used hosting control panel. 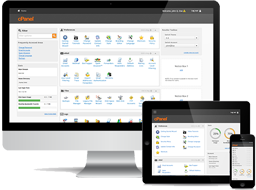 From creating a new hosting account, a MySQL database, or exporting a full backup of your website, cPanel/WHM provides you with a quick and convenient way to manage your hosting account. Softaculous CMS Auto Installer. Hosting Lovers Control Panel. Softaculous is a great Auto Installer having 394 great scripts, 1115 PHP Classes and we are still adding more. Softaculous is ideal for Web Hosting companies and it could give a significant boost to your sales. These scripts cover most of the uses a customer could ever have. We have covered a wide array of Categories so that everyone could find the required script one would need to power their Web Site. Expert sales team is waiting! 30 days money back guarantee. Free SSL Certificate, Dedicated IP Included ! Softaculous for auto installation of over 40 CMS systems. 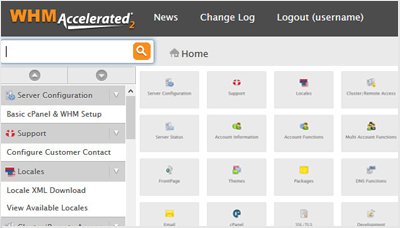 Joomla, WordPress, Drupal and many other CMS applications can be easily installed through Softaculous Autoinstaller, that you will find in your cPanel. Optimized MySQL for faster handling of requests.